Each Passport is good for two people. 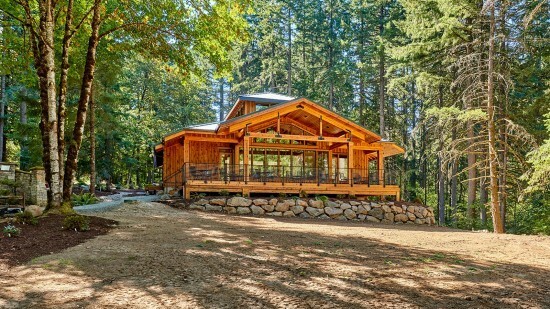 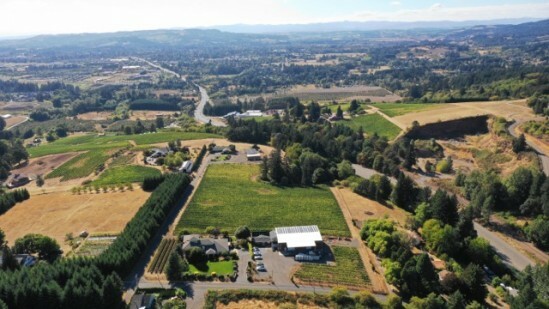 and much more of all the Oregon Wine Country has to offer! 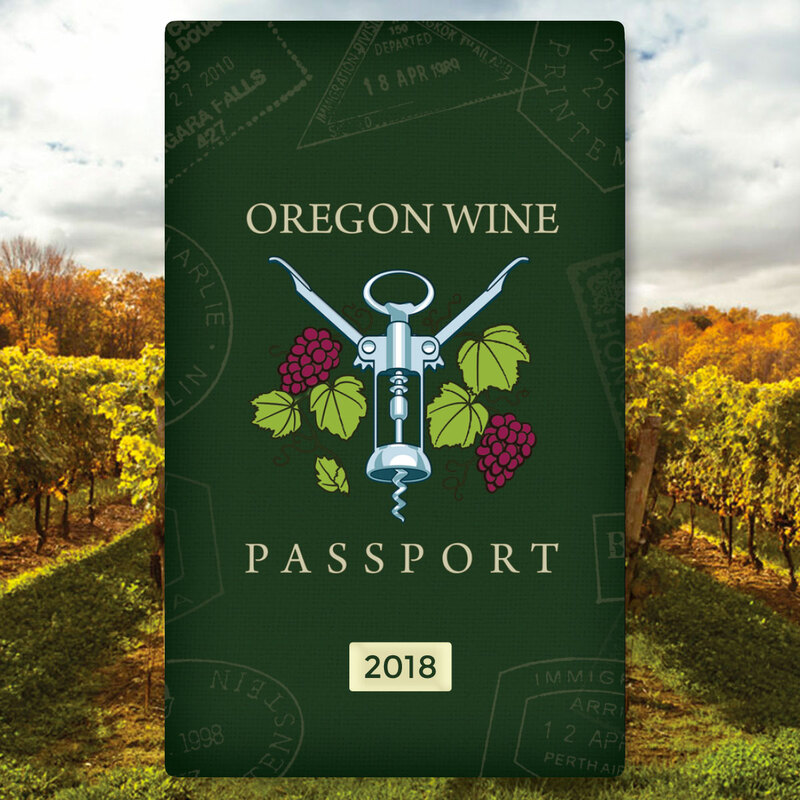 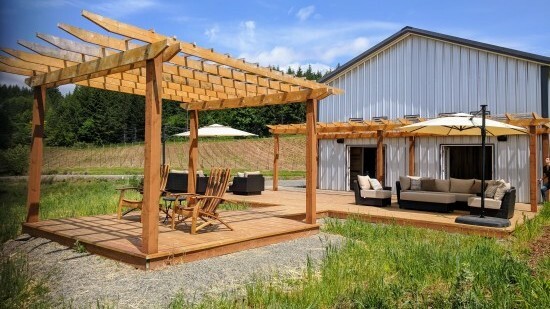 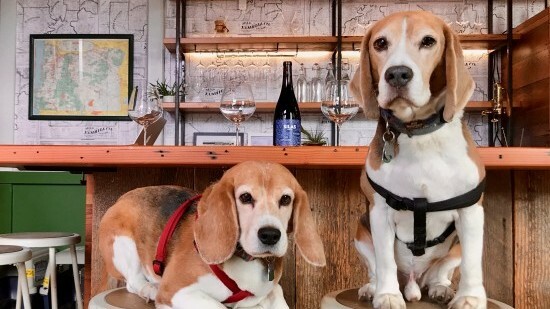 Every Oregon Wine Passport Membership is valid for two people through Dec. 31 of that same year.